On a nighttime walk along a Tokyo riverbank, a young man named Nishikawa stumbles on a dead body, beside which lies a gun. 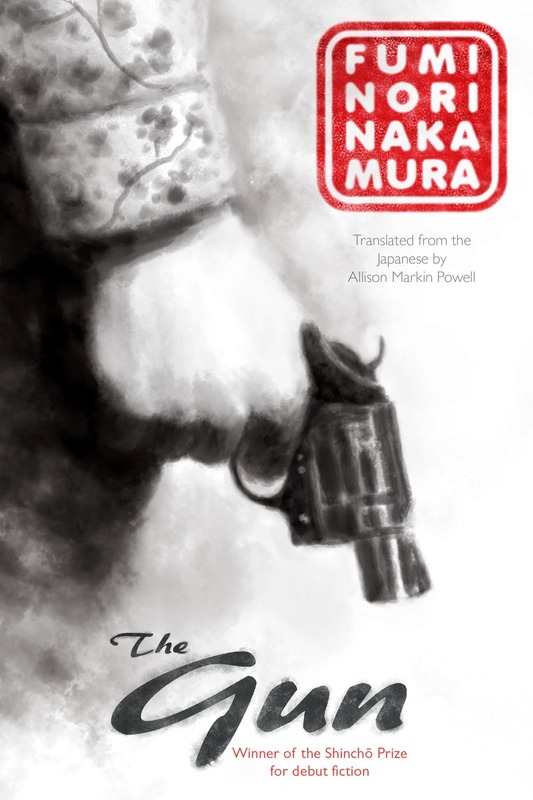 From the moment Nishikawa decides to take the gun, the world around him blurs. Knowing he possesses the weapon brings an intoxicating sense of purpose to his dull university life.